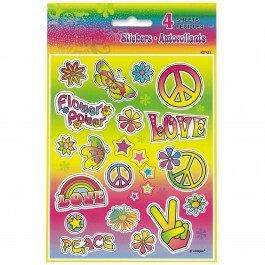 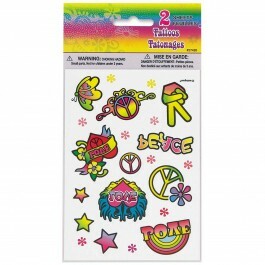 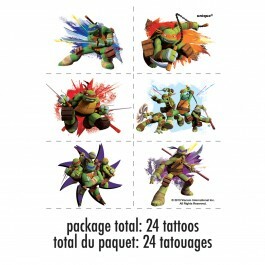 Colorful themed stickers and tattoos are every kid’s favorite. 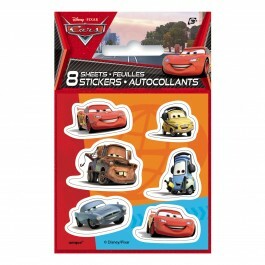 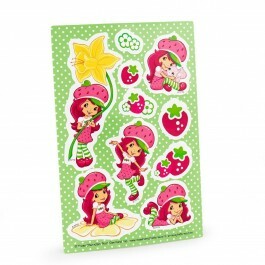 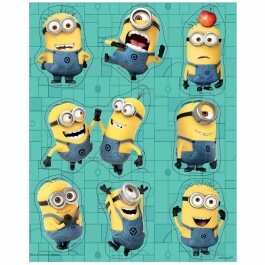 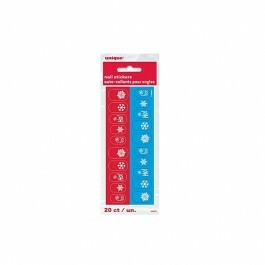 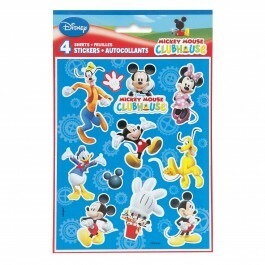 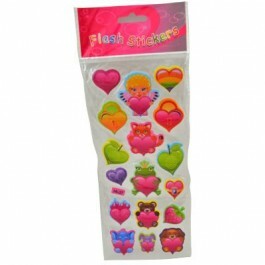 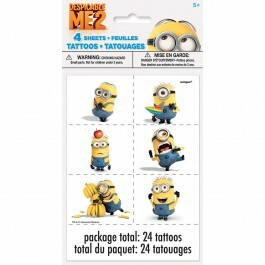 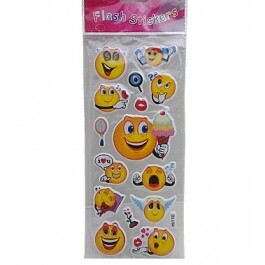 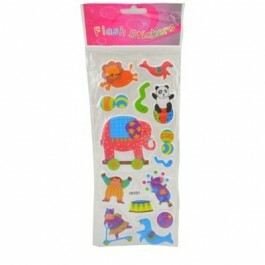 Stickers are a wonderful choice for your child’s favor bags and can quickly double up as game prizes. 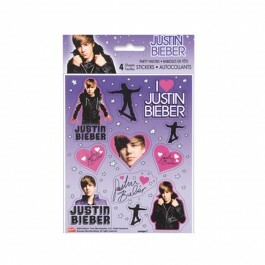 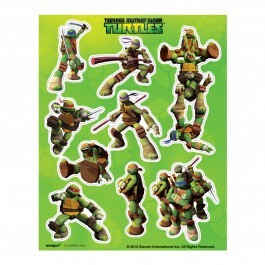 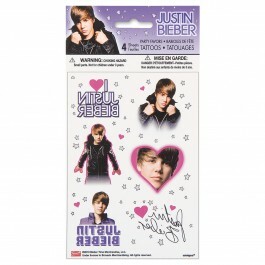 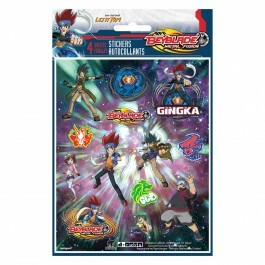 Every kid love sticking these stickers on their notebooks, study tables, cupboards and walls of their room. 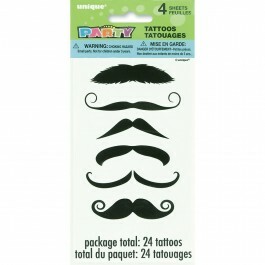 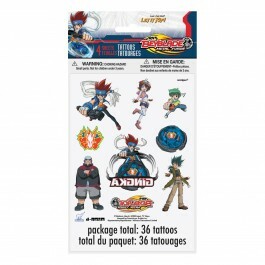 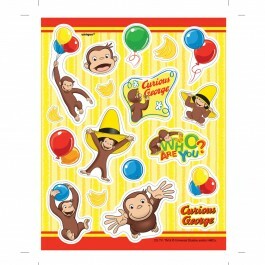 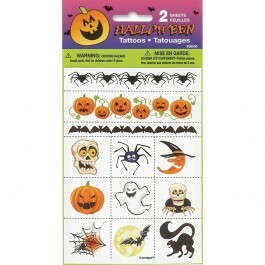 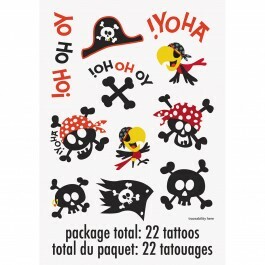 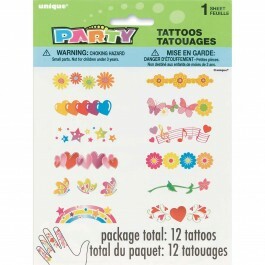 Our inexpensive stickers and tattoos are now readily available to go well with almost all popular kids’ birthday party themes. 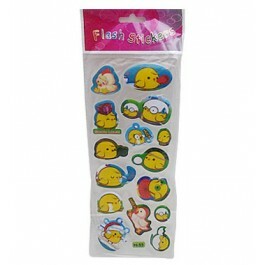 All our return gifts are budget-friendly and are available under a wide selection of return gifts. 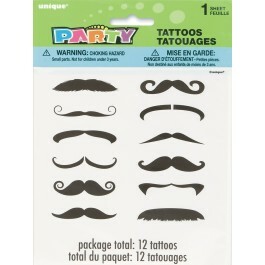 It’s time to make a party memorable for all your guests, so start shopping now.